Get flexible features for HR and a simple employee experience. Your organization is unique, and your performance management strategy should be too. That is why we built the most flexible solution on the market. We embrace your requirements, so you can manage your entire vision from one place. Reviews, goals & feedback. PerformYard removes the headaches and unnecessary administration from your performance management process. Managing reviews, goals and feedback should be painless for managers and employees. How Spoor Bunch Franz built their process to be both consistent and customized. 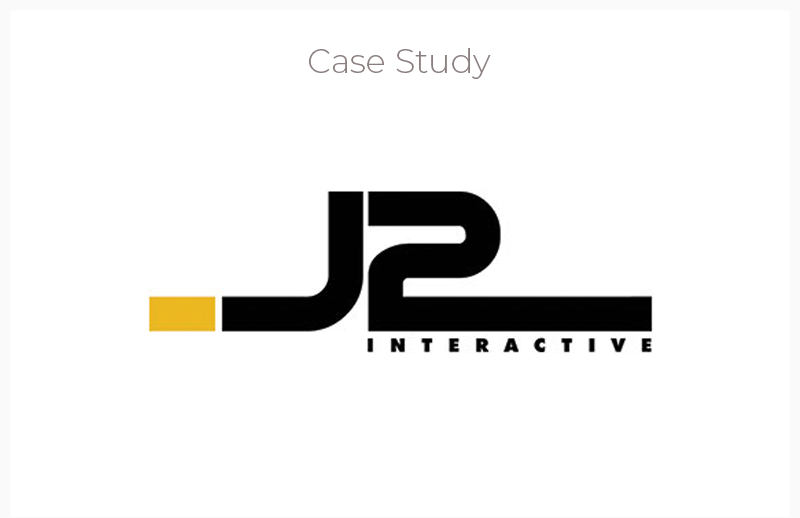 How J2 Interactive increases communication and collects feedback across a distributed team. Why Five-Star Technology qualitatively codes 360 feedback around their six core values. Easily create and manage any review cycle. Online forms, email reminders, and mobile access make the process simple for employees too. Align individual goals across the organization. Break down top level objectives and track progress as part of the employee performance record. Recognize achievement and document performance all year long. Encourage a continuous dialog and make performance more than a rating. Call (888) 745-0761 to talk with a performance management expert.